It’s compact, efficient and fits in the palm of your hand. 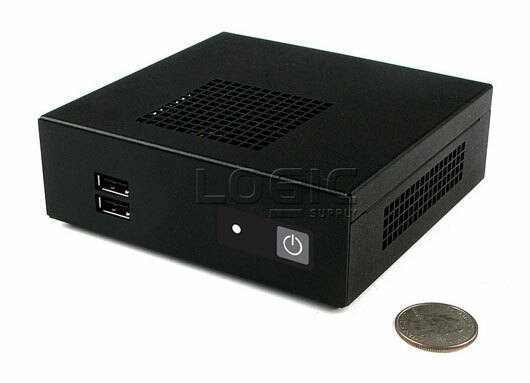 The AG960 Core i Compact Multimedia Computer, our new NUC-based system, offers rich multimedia functionality in an extraordinarily small Next Unit of Computing (NUC) form factor. 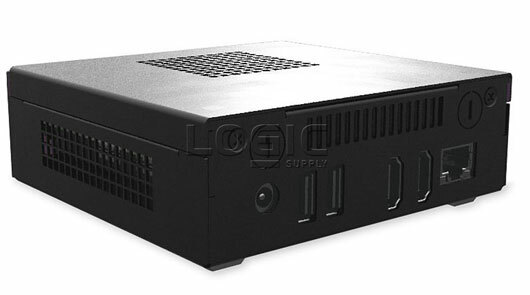 The system is small and versatile making it good for applications where space is at a premium, such as digital signage, advanced kiosks, office computers, home theater setups or other multimedia-centric applications. Inside lives the power of Intel’s Ivy Bridge Core i processor featuring the i3-3217U and QS77 Express chipset with Intel HD 4000 graphics. It is equipped with dual HDMI ports for dual independent display, four USB ports and Gb LAN. The system can easily manage multimedia-focused applications including full HD video — all while consuming less than 30 watts. Its designed to be re-designed! We engineered the durable chassis to be rebranded or otherwise customized to suit your application.